PEUGEOT 307 AIR COND. COMPRESSOR. THIS WILL FIT A PEUGEOT 307 WITH THE 1.6L PETROL ENGINE. 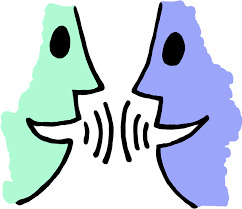 WE HAVE AIR-CONDITIONING COMPRESSORS FOR MOST PEUGEOT MODELS BETWEEN 2000 AND 2010. MANY OF THESE STARTER MOTORS ALSO FIT CITROENS AND RENAULTS SO EVEN IF THIS PARTICULAR AIR-CONDITIONING COMPRESSOR DOESN’T MATCH YOUR CAR WE MAY HAVE ONE THAT DOES. •	3-MONTH WARRANTY •	FREE DELIVERY •	GUARANTEED FIT VISIT PEUGEOTPARTS.COM.AU. 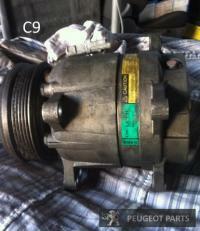 PEUGEOT 206 AIR CONDITIONING COMPRESSOR. THIS WILL FIT A PEUGEOT 206 WITH THE 1.6L PETROL ENGINE. 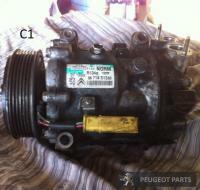 WE HAVE AIR CONDITIONING COMPRESSORS FOR MOST PEUGEOT MODELS BETWEEN 2000 AND 2010. MANY OF THESE STARTER MOTORS ALSO FIT CITROENS AND RENAULTS SO EVEN IF THIS PARTICULAR AIR-CONDITIONING COMPRESSOR DOESN’T MATCH YOUR CAR WE MAY HAVE ONE THAT DOES. •	3-MONTH WARRANTY •	FREE DELIVERY •	GUARANTEED FIT VISIT PEUGEOTPARTS.COM.AU. 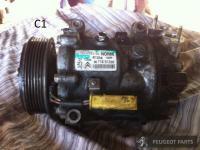 PEUGEOT 406 AIR COND COMPRESSOR. THIS WILL FIT A PEUGEOT 406 WITH THE 3.0L PETROL ENGINE. WE HAVE AIR CONDITIONING COMPRESSORS FOR MOST PEUGEOT MODELS BETWEEN 2000 AND 2010. MANY OF THESE STARTER MOTORS ALSO FIT CITROENS AND RENAULTS SO EVEN IF THIS PARTICULAR AIR CONDITIONING COMPRESSOR DOESN’T MATCH YOUR CAR WE MAY HAVE ONE THAT DOES. •	3-MONTH WARRANTY •	FREE DELIVERY •	GUARANTEED FIT VISIT PEUGEOTPARTS.COM.AU. 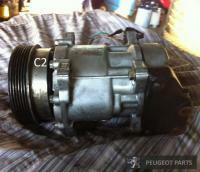 PEUGEOT 407 AIR CONDITIONING COMPRESSOR. THIS WILL FIT A PEUGEOT 407 WITH THE 2.0L DIESEL ENGINE. 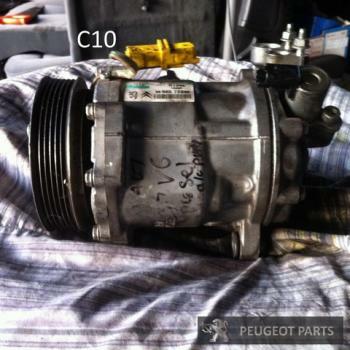 WE HAVE AIR CONDITIONING COMPRESSORS FOR MOST PEUGEOT MODELS BETWEEN 2000 AND 2010. MANY OF THESE STARTER MOTORS ALSO FIT CITROENS AND RENAULTS SO EVEN IF THIS PARTICULAR AIR CONDITIONING COMPRESSOR DOESN’T MATCH YOUR CAR WE MAY HAVE ONE THAT DOES. •	3-MONTH WARRANTY •	FREE DELIVERY •	GUARANTEED FIT VISIT PEUGEOTPARTS.COM.AU. PEUGEOT 308 AIR COND. COMPRESSOR. THIS WILL FIT A PEUGEOT 308 WITH THE 2.0L DIESEL ENGINE. 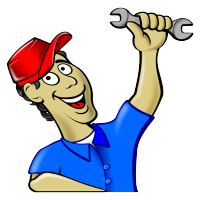 WE HAVE AIR CONDITIONING COMPRESSORS FOR MOST PEUGEOT MODELS BETWEEN 2000 AND 2010. MANY OF THESE STARTER MOTORS ALSO FIT CITROENS AND RENAULTS SO EVEN IF THIS PARTICULAR AIR CONDITIONING COMPRESSOR DOESN’T MATCH YOUR CAR WE MAY HAVE ONE THAT DOES. •	3-MONTH WARRANTY •	FREE DELIVERY •	GUARANTEED FIT VISIT PEUGEOTPARTS.COM.AU. 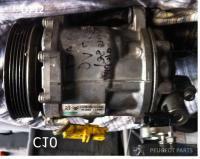 CITROEN XARIA ALTERNATOR. THIS WILL FIT A CITROEN XARIA WITH THE 2L HDI DIESEL ENGINE. 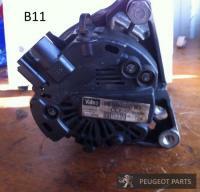 WE HAVE ALTERNATORS FOR MOST PEUGEOT MODELS BETWEEN 2000 AND 2010. MANY OF THESE STARTER MOTORS ALSO FIT CITROENS AND RENAULTS SO EVEN IF THIS PARTICULAR ALTERNATOR DOESN’T MATCH YOUR CAR WE MAY HAVE ONE THAT DOES. •	3-MONTH WARRANTY •	FREE DELIVERY •	GUARANTEED FIT VISIT PEUGEOTPARTS.COM.AU. 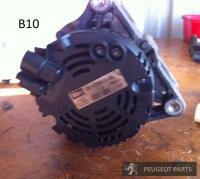 PEUGEOT 406 ALTERNATOR. THIS WILL FIT A PEUGEOT 406 WITH THE 2.0L HDI DIESEL ENGINE. WE HAVE ALTERNATORS FOR MOST PEUGEOT MODELS BETWEEN 2000 AND 2010. MANY OF THESE STARTER MOTORS ALSO FIT CITROENS AND RENAULTS SO EVEN IF THIS PARTICULAR ALTERNATOR DOESN’T MATCH YOUR CAR WE MAY HAVE ONE THAT DOES. •	3-MONTH WARRANTY •	FREE DELIVERY GUARANTEED FIT VISIT PEUGEOTPARTS.COM.AU.